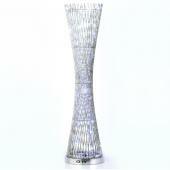 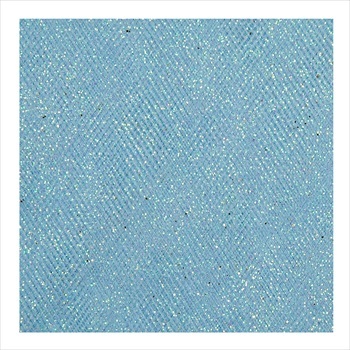 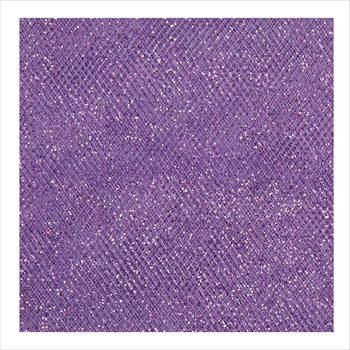 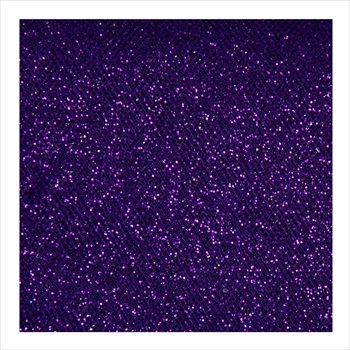 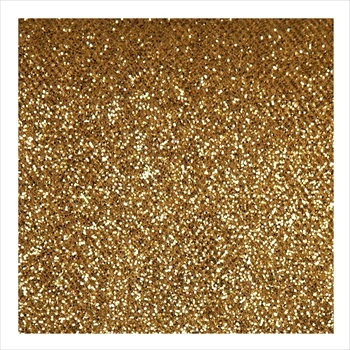 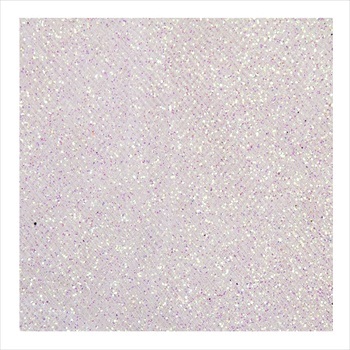 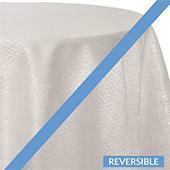 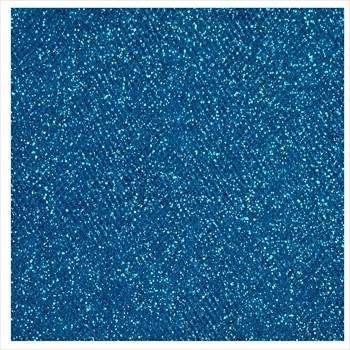 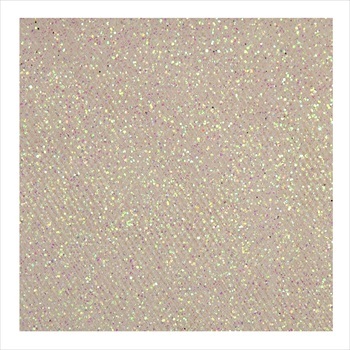 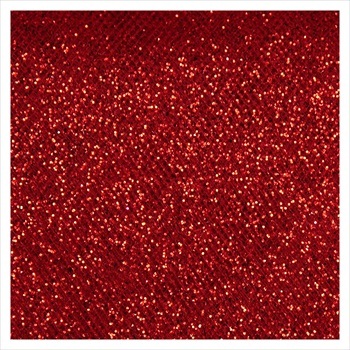 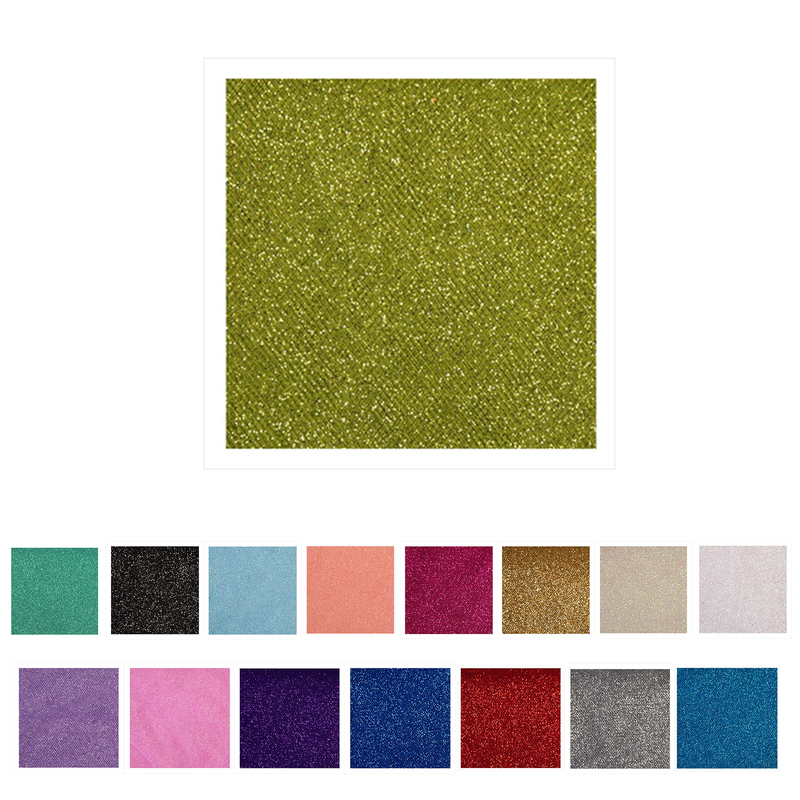 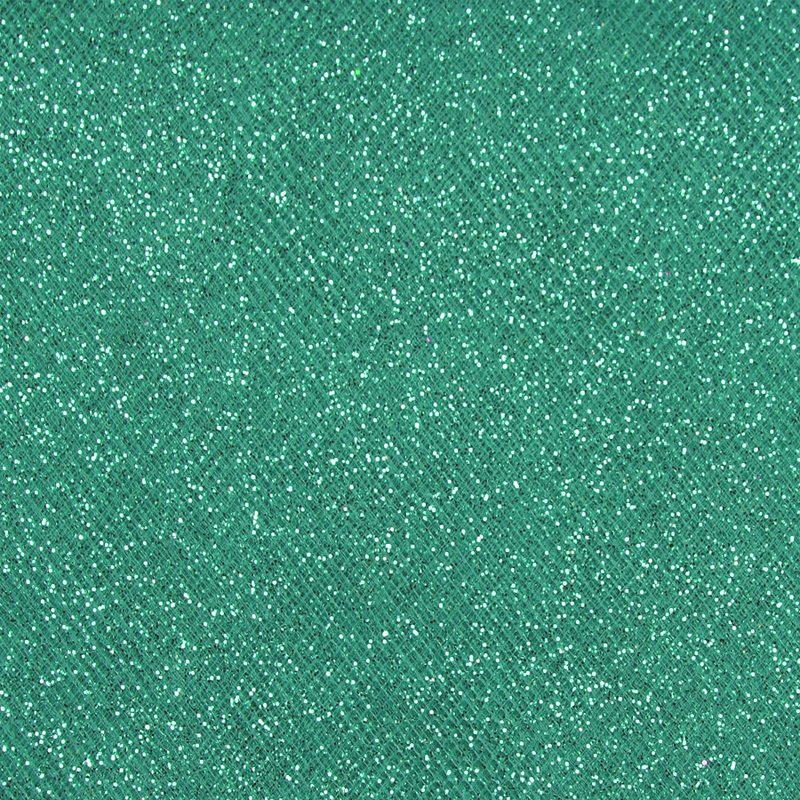 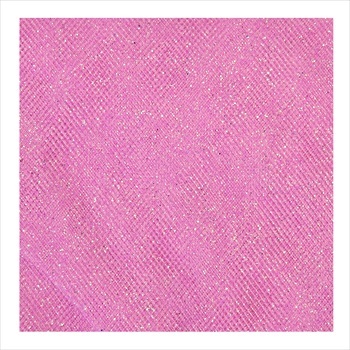 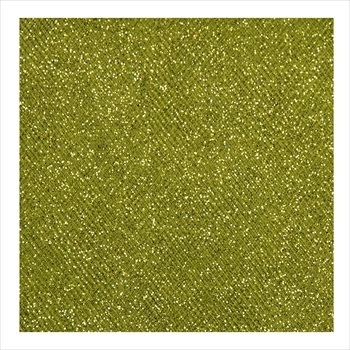 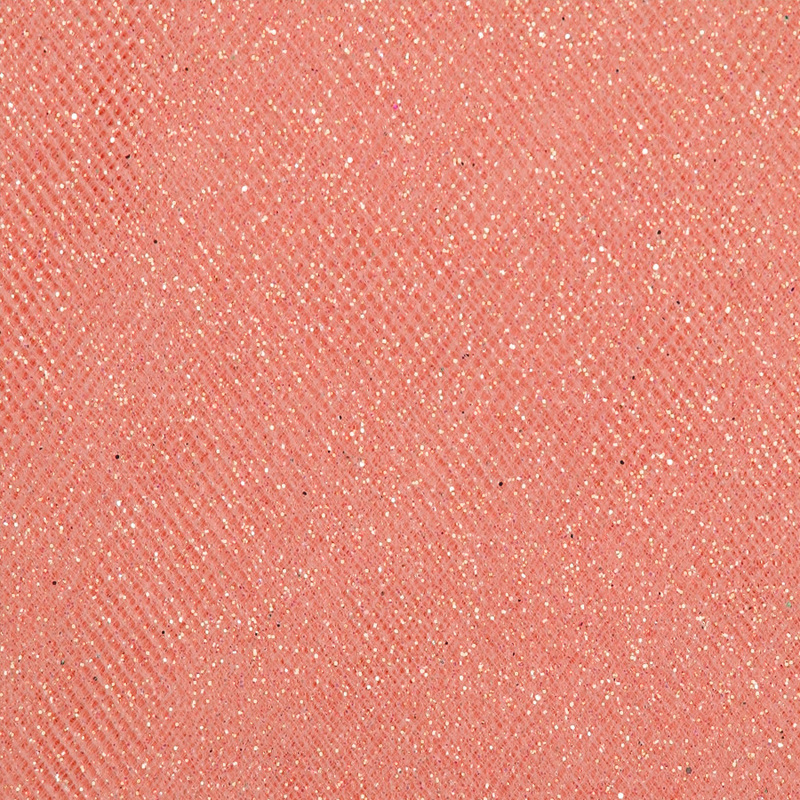 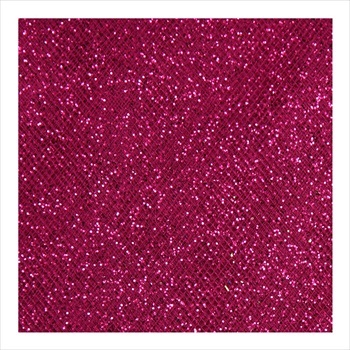 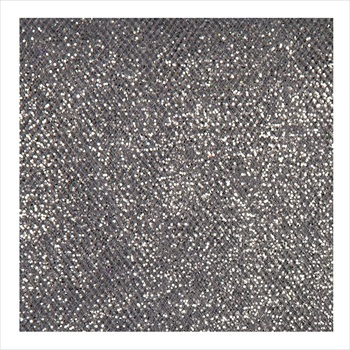 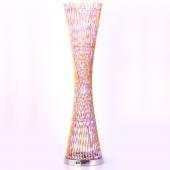 This 54" Glitter Tulle looks fabulous draped along tables, hallways, benches, chairs and much more. 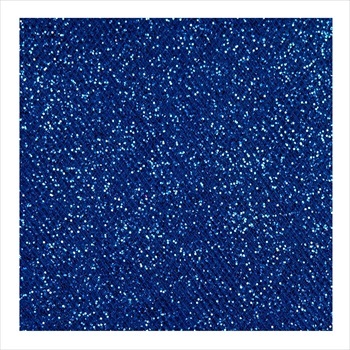 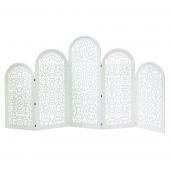 Cut and use it for paper crafts as well as costumes. 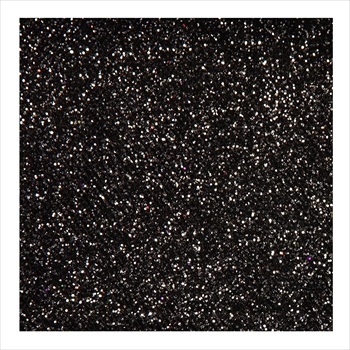 Handle with care to minimize glitter shed.